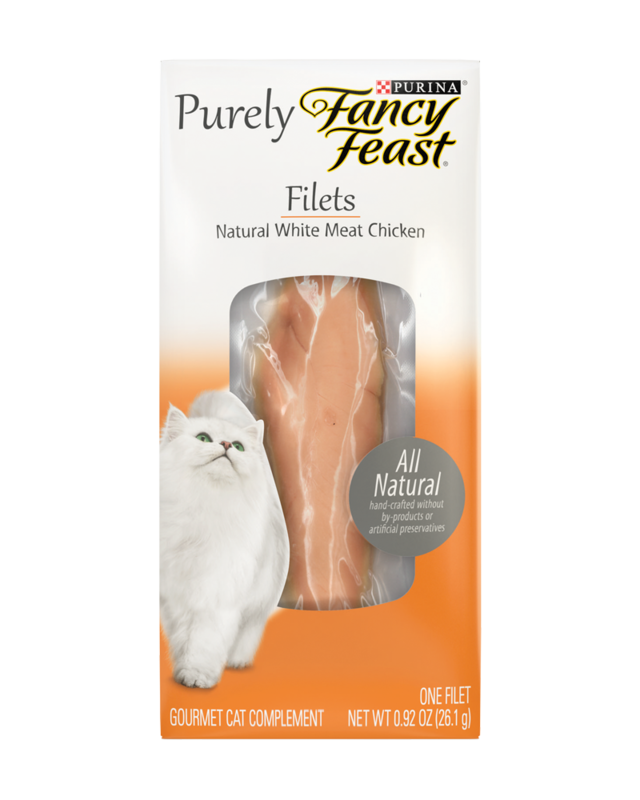 Handcrafted, 100% natural filet of real white meat chicken in a tuna broth. 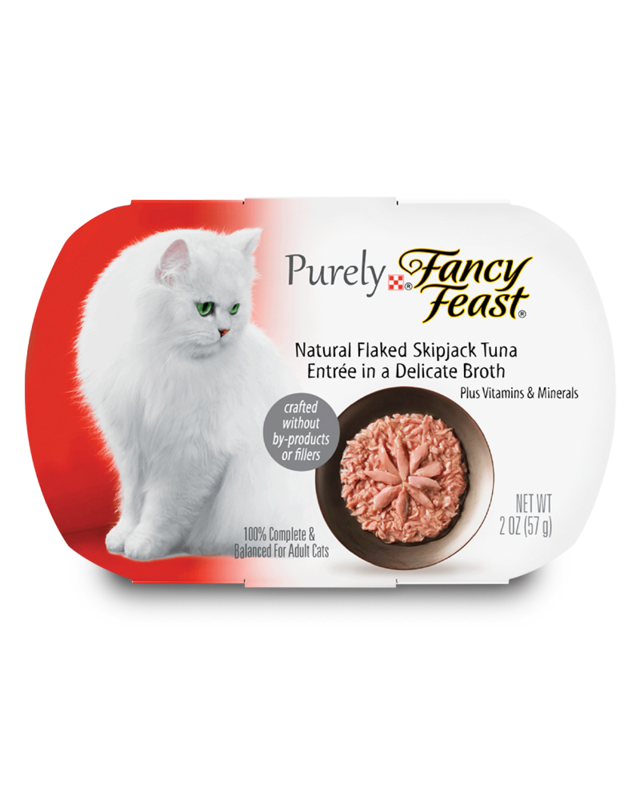 Purely tantalizing flakes of natural Skipjack Tuna, served in a delicate broth. 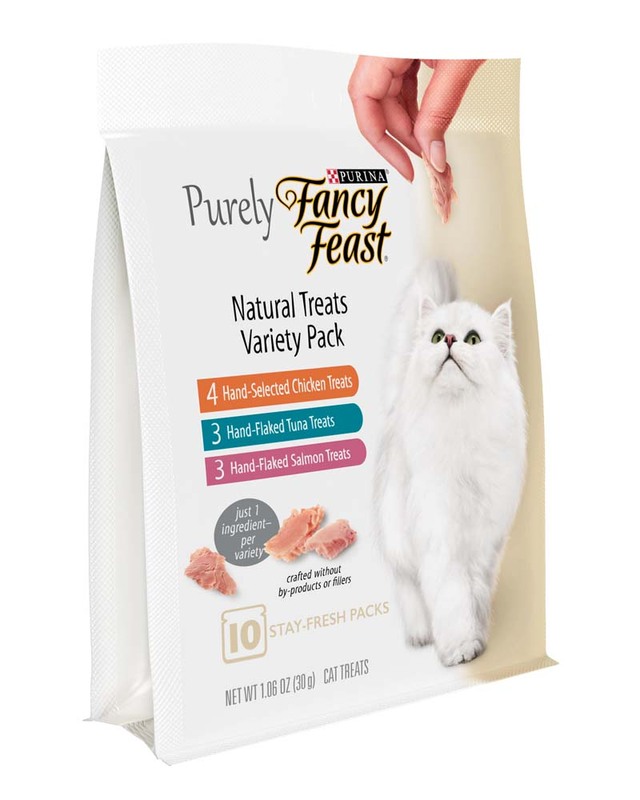 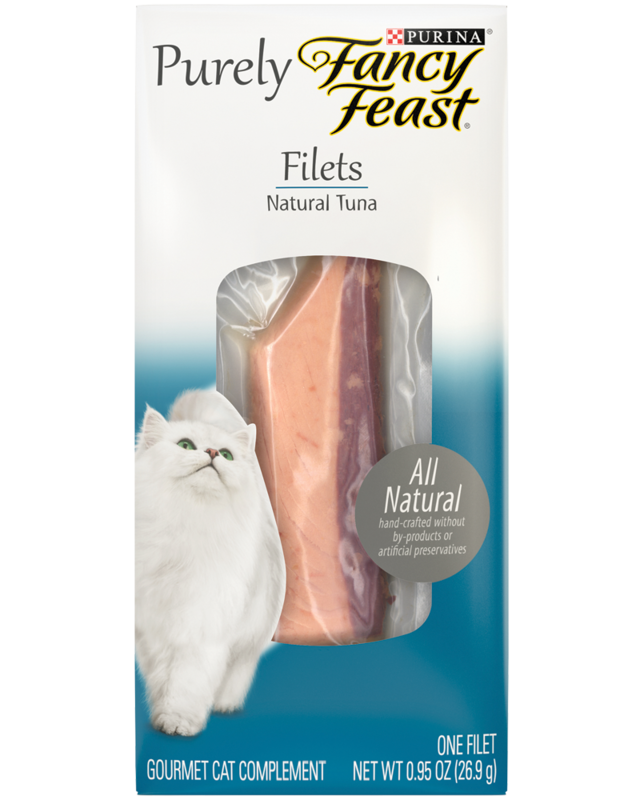 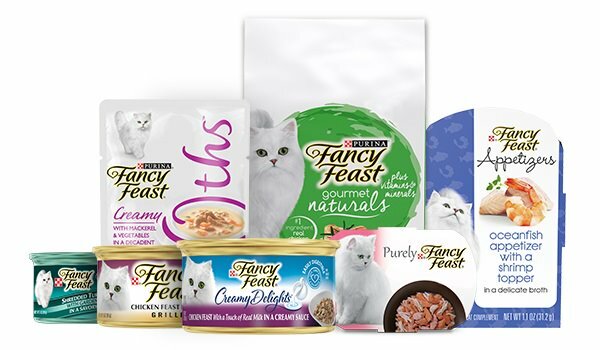 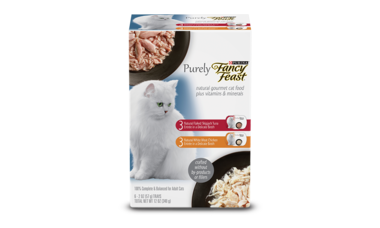 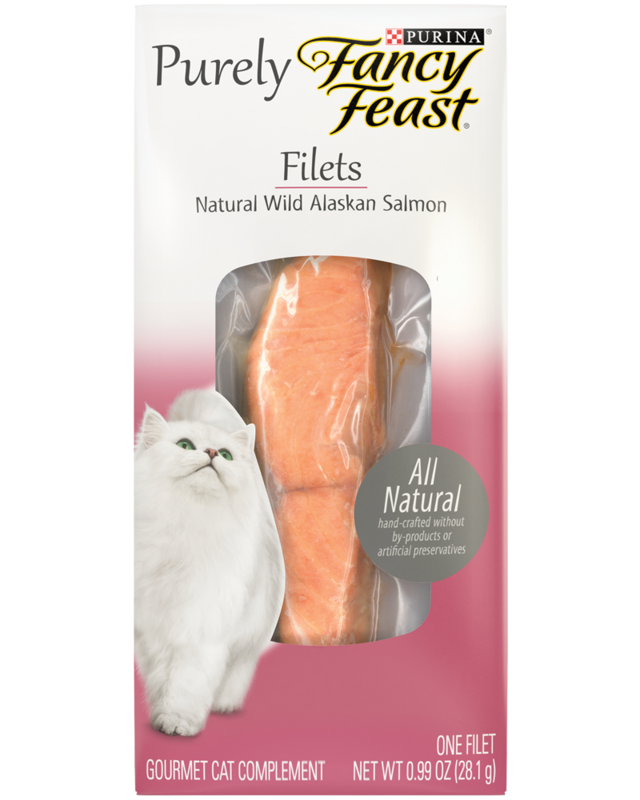 Complete and balanced with vitamins and minerals for adult cats. 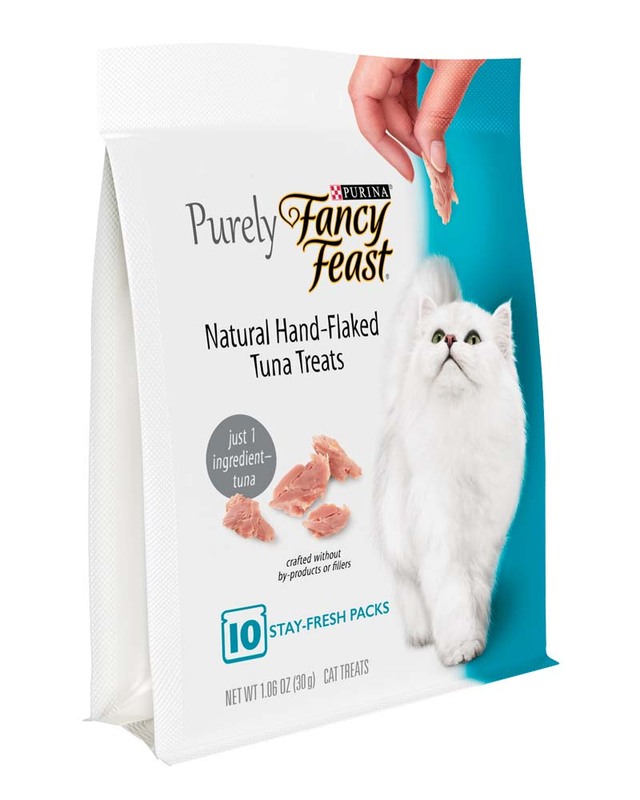 Never any by-products or fillers.